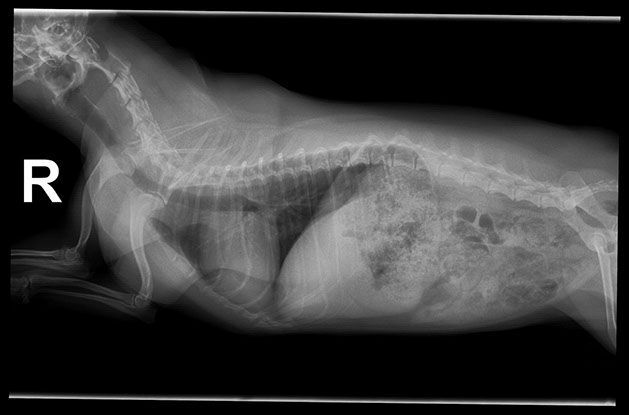 ​​​​​​​Digital radiography is technology that improves diagnosis, expedites treatment, eliminates film processing (and chemical waste) and dramatically reduces X-ray re-takes limiting radiation exposure to your pet and our staff. Digital x-rays are easy to transfer for viewing by specialists if needed and can even be shown to you right in our exam room. The viewing software gives our veterinarians many tools that help them give more accurate and faster diagnosis.